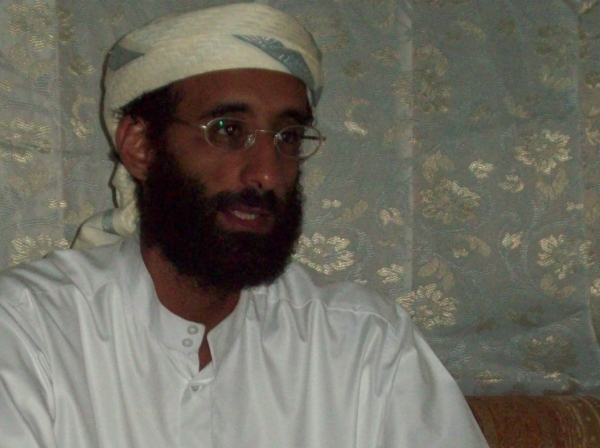 Though Awlaki will be difficult to replace—since he effectively coupled both propaganda and operations—al-Qaeda will continue to plan attacks overseas against Western targets, writes Seth Jones. Our transportation future will be multi-layered and complex&mdash;bounded by transportation infrastructure that is under-funded on the one hand and ever-expanding congestion and capacity constraints on the other, writes Johanna Zmud. Multiple polls commissioned by independent news and other organizations consistently reveal an Afghan population that sees improvement in its well-being, has a favorable view of its government and is optimistic about its future, writes James Dobbins. Is It Time to Withdraw from Afghanistan? Without the support of U.S. troops, the Afghan government would likely collapse to Taliban forces, backed by neighboring Pakistan, writes Seth G. Jones. For most of the past decade, the U.S. has pursued policies with very little regard to the costs they impose on travelers or the net reduction in risk that they generate, writes K. Jack Riley. By June 2002 the EU and its 15 member states had passed into law its first Framework Decision on Combating Terrorism. It set out legally binding actions to facilitate and harmonize counterterrorism efforts across the EU, writes Lindsay Clutterbuck. A typical Iranian has many reasons to disobey the government, whether he or she is young, an ethnic minority, a poor teacher or laborer, or a struggling student, writes Alireza Nader.